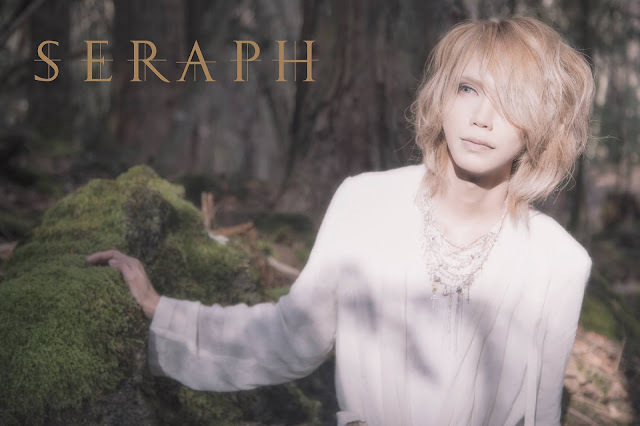 DIR EN GREY Shinya's New Project SERAPH Announces Debut Single Génesi | VKH Press – J-Rock & Visual Kei Coverage Worldwide! A new exciting Japanese musical duo has emerged! Elegantly combining philosophical and revealing lyrics, beautiful melodies and epic orchestra with ambient sounds, SERAPH’s music is a heavenly blend of these two powerhouse’s drums and piano skills. 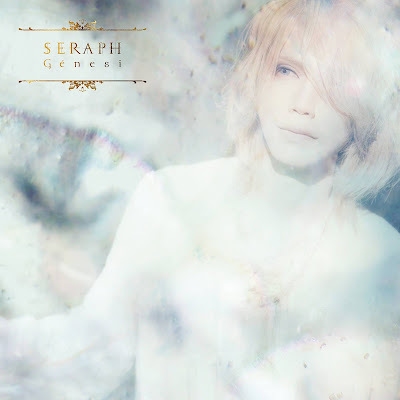 SERAPH will release their debut single Génesi on July 5, 2017. It will initially be released on various online platforms including iTunes and dwango, and then later released on CD & DVD on August 18, 2017. Génesi is the main theme for the Japanese movie “Reigantantei-Karutetto” which premiered in June 2017. “Destino” (another SERAPH song) is the opening theme for “Reigantantei-Karutetto”. Both of these songs represent the type of masterpieces that SERAPH will bring to their audiences. The director of the lyric video for “Génesi” is Ken Nikai. 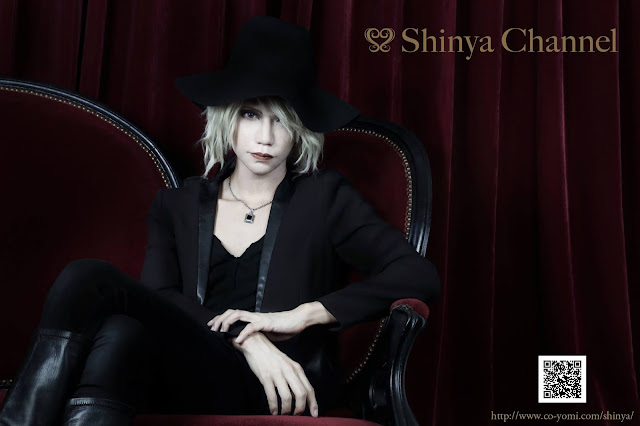 He has also worked on well known movies, TV shows and music videos for HYDE, VAMPS, L’Arc~en~Ciel, SUGIZO and many others. SERAPH’s world view is well portrayed within “Génesi”. From now, they will be actively attending major overseas music festivals and events in the future. As such, SERAPH wishes to spread its message throughout the world! Make sure to stay tuned for more exciting info and releases from SERAPH! *Because of limited quantity, sales will end when all product is sold.